Multiple award-winning filmmaker and Emmy-nominated casting director Craig Campobasso was fifteen when he started in the entertainment business. His young acting career was off to a great start; he landed his first national commercial for McDonald's chicken sandwich, and spoke his first line of dialogue to Tuesday Weld in a MOW. After graduating high school at age seventeen, Craig went to work behind-the-scenes on such blockbuster film classics as Frank Herbert's Dune directed by David Lynch; and two Arnold Schwarzenegger movies Conan The Destroyer and Total Recall. He began his casting career on Steven Spielberg's Amazing Stories. He received an Emmy nomination for Outstanding Casting for a Series on David E. Kelley's Picket Fences. Craig's casting career spans three decades. Craig's mother Marie Donna King Campobasso told him from the time she was pregnant with him, that she knew he would become a writer. He fulfilled that prophecy when he was twenty-six, after he experienced a life-changing spiritual awakening. 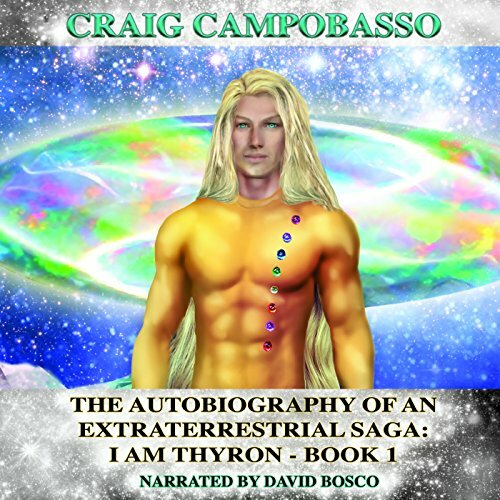 That's when The Autobiography of an ExtraTerrrestrial Saga book series was born. His passion is to write stories that provoke the reader to think, to raise their consciousness, to expand their mind about Creation, while still entertaining in the Hollywood tradition. Craig directed, wrote and produced the short film Stranger at the Pentagon, which was adapted from the popular UFO book authored by the late Dr. Frank E. Stranges. After production, the short film collected accolades. In September 2014, it won Best Sci-Fi film at the Burbank International Film Festival, selling out all 275 seats--a first for the festival. In 2015, it won a Remi Award at the Worldfest Houston International Film Festival for Best Sci-Fi Short. 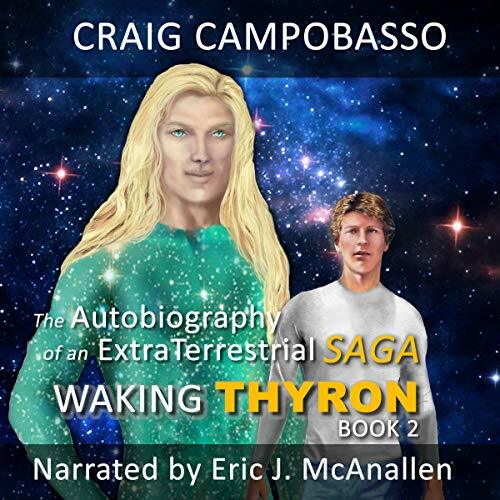 Craig has appeared on many radio shows, including Coast to Coast AM with George Noory twice. He has also been a guest on the Open Minds talk show, with Regina Meredith; and two episodes of Beyond Belief, hosted by George Noory on www.Gaia.com. 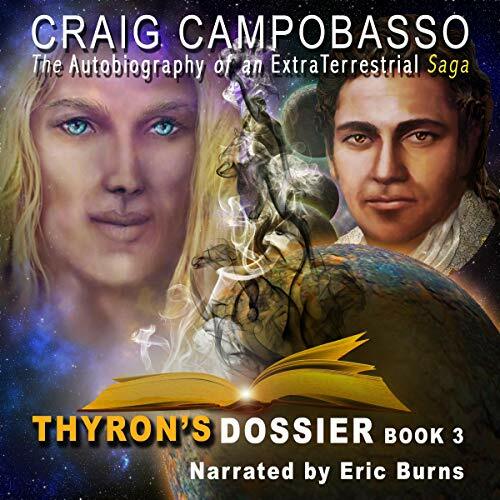 Craig has also appeared on The History Channel's Ancient Aliens, where Giorgio A. Tsoukalos is the main Ancient Astronaut theorist. 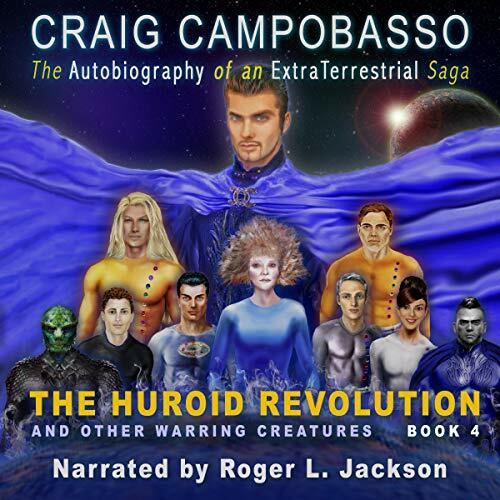 "The Autobiography of an ExtraTerrestrial Saga: The Huroid Revolution and Other Warring Creatures" is the fourth book in the series.